The official cover art and tracklist were also unveiled, giving Hip Hop heads a clearer picture of what to expect on the LP. The project is another compilation LP in the same vein as 2009’s Chamber Music and 2011’s Legendary Weapons. Only two tracks are credited to the Wu-Tang Clan with the rest featuring at least one member of the group. Longtime affiliates Killah Priest and Streetlife are among the contributors. Redman, Chris Rivers and the late Sean Price are some of the non-Wu guests appearing on the LP. 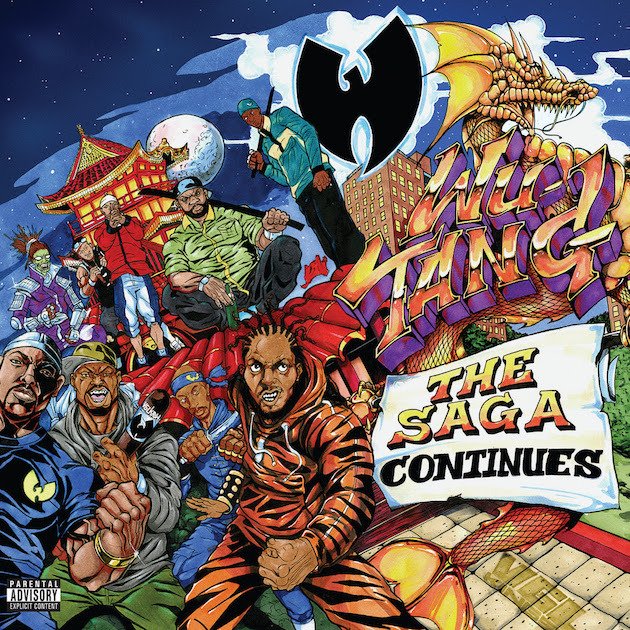 Check out the cover art and tracklist for Wu-Tang: The Saga Continues below.